If there’s anybody out there reading this and not already on vacation, I have plenty of good music to offer today. The stars are out this Independence Day weekend, with new discs from Billy Currington, Buddy Jewell, Jake Owen, Sawyer Brown, Keith Urban and Kelsea Ballerini. Most of them are quite good, too. Our two award winners today have one thing in common. Both of them are innovative sounding. 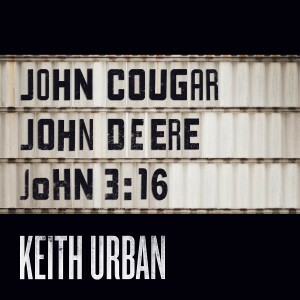 Keith Urban wins a Disc of the Day prize for releasing a delightfully different song. 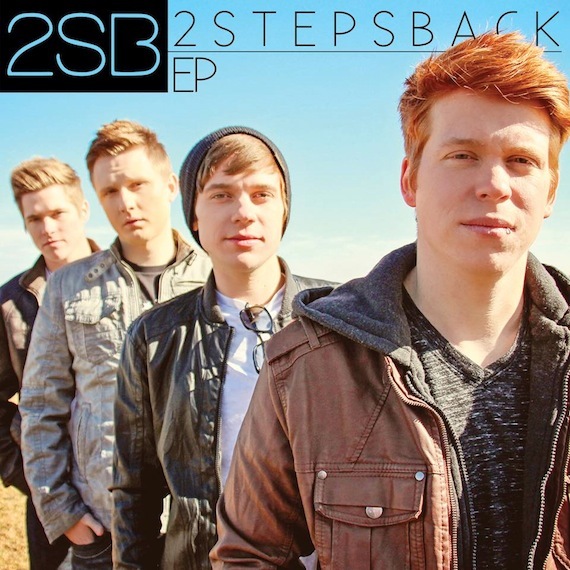 The DisCovery Award goes to 2 Steps Back, a male foursome with a refreshing song as well as an ear-opening production. —Anthemic, with a darkly romantic vibe. The minor key lends it extra sensuality. —Quite cleverly written, with loads of pop-culture references and copious name dropping. Bonus points for sounding completely different and distinct from his many prior singles. This deserves to be a major, major smash. —This sturdy country rocker romps with a steady rhythm. Petrie’s throaty vocal rides the toe-tapping track like a pro. —The good-time song is fairly simple, and its barely-there melody is even more so. The track is needlessly busy. —Ballerini follows her first trip to the top of the charts (“Love Me Like You Mean It”) with a trippy, hip hoppy, patter-happy ditty with rapid-fire lyrics and a bop that doesn’t stop. Endearingly youthful. —This is kinda retro sounding, with its echo-chamber vocal, old-school songwriting and Nashville Sound production values. It’s not for everyone, but I found it oddly compelling. Definitely different, yet fascinating listening. —Romping and rousing, as you might expect from the title. Made for Friday-night mayhem. —This fellow is an up-and-comer on the Texas red dirt country scene. He grabs a-hold of this gripping Chris Knight song and doesn’t let go. The spare, punchy, country-rock track gives him just the right amount of space to deliver the lyric’s outlaw urgency. Highly recommended. —Youthful, poppy, charming, catchy, tuneful, summery. Stunning production flourishes and a simply brilliant job of mixing. —Jewell’s new CD is titled My Father’s Country, a collection of revived oldies that his late dad loved: “Singing the Blues,” “Behind Closed Doors,” “Galveston” and the like. His superbly resonant, effortlessly expressive voice polishes these gems with new luster. This ultra-melodic 1964 classic is especially appropriate since he used to sing songwriter Cindy Walker’s demos. But whichever track you choose, you will be in the presence of a world-class singer, guaranteed. Sing on, brother.